Why not call us now to get some idea of “Pangbourne muck away costs” and what we can do for you on your site. Need us at the weekends? - No problem! 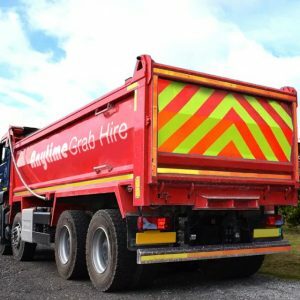 Coupled with our lorry hire services, our muck away Pangbourne service will get your site rubbish cleared away in no time, even at the weekends! Our muck away service Pangbourne is the ideal solution for the disposal of top soil and of rubble from home improvements, building sites and ground works. Why Choose Anytime for your Pangbourne Muck Away? 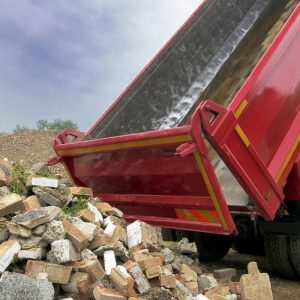 Heavy waste disposal and construction material removal in the South with muck away service Pangbourne from Anytime Aggregates. Our muck away service is local, trusted and reliable, which is testimony to our success in your area. It's why hundreds of trade and commercial customers use us every week around Pangbourne and the surrounding areas. What's the Pangbourne muck away process? Muck Away - What Waste is Removed in Pangbourne?